Home You n Entertainment Happy Eid-El-Kabir To All Muslims In The World. Happy Eid-El-Kabir To All Muslims In The World. Celebrate more sallahs in good health and prosperity. 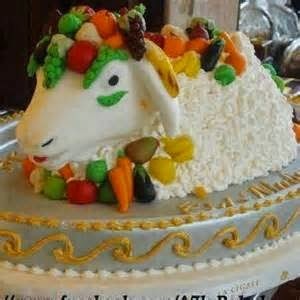 barka de sallah!!! Please, don't forget to send my ram across ooooooo!!!! Thank you zinny. It will be a joyful one. I wasn't expecting this from you. You have a fan in me.